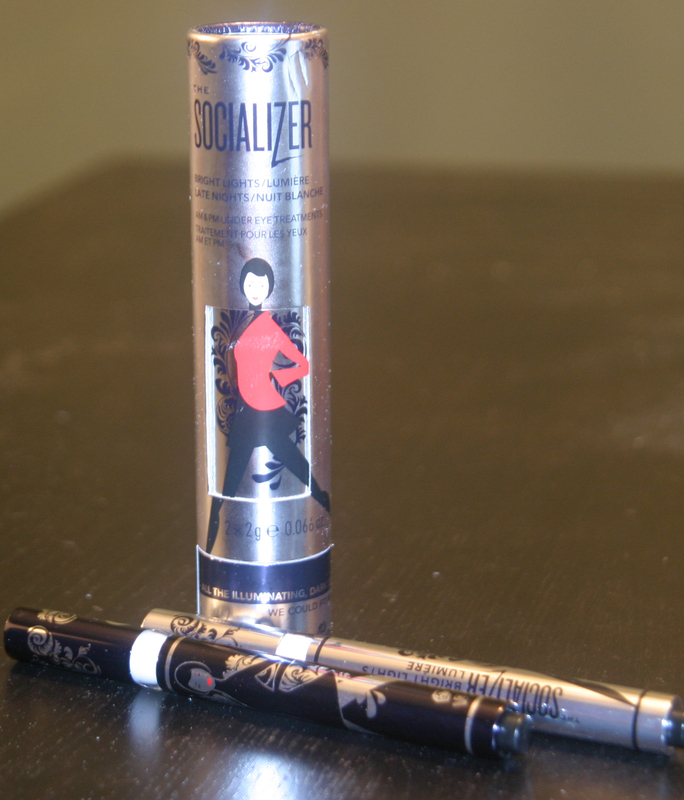 The Socializer from Elizabeth Grant is an amazing duo of AM & PM eye treatments in one swank package! The Bright Lights eye pen (AM) helps to reduce under eye puffiness and dark circles for those mornings where you may have partied a little too hard. I tried this sample immediately because I tend to get bags when I don’t get quite enough sleep. What I liked about this product was that it was gentle and didn’t sting my eyes PLUS I noticed that my eye appeared brighter and less tired looking, yes! I tried to take a pic but unfortunately I wasn’t able to quite capture the effect. My right eye was treated with the AM formula and the left eye was untreated, you can still see that there is some noticeable darkness in the corner of the left eye. The other part of this dynamic duo is the Late Nights pen, this formula is meant to be applied right before bedtime to help moisturize, depuff and keep your eyes wrinkle free. These formulas use Ulva Lactuca which is an algae that helps to improve skin’s elasticity, Matrixyl which increases collagen synthesis, and Chamomile which soothes and calms the skin. As someone that has oily skin, I need to exfoliate on a regular basis. I also have very sensitive skin that get easily irritated so I need to get products that do the job…but gently. I’ve tried products by Jurlique before and I know that they pride themselves on natural products that are innovative and organic. While shopping I came across the Jurlique Fruit Enzyme Exfoliator and decided to give it a try since it exfoliates your skin with natural alpha hydroxy acids (AHAs) instead of using grains, sugars or beads. When I got home I tried the product right away (hey who has time to wait)! I cleansed my face I applied the treatment and left it on for about 5 minutes as directed. There was no itching, burning of other discomfort while the treatment was on, thank goodness. After about 5 minutes I rinsed my face off with water and gently dried it with a towel. What I initially I noticed was that was face was not dried out or irritated and there were no signs of redness and secondly it felt smooth – very smooth. Ahhh success! I have to say that I like this product very much, it does what it’s supposed to do. What I did not enjoy as much was the scent of the product, honestly it’s not very pleasant. The scent is not overly strong and it does not have a chemical scent but rather something more “bark” like, I could not really nail what it was. I do like that this formula is non-abrasive and that there was no redness after use (which is something that I have encountered more often that not with new products). 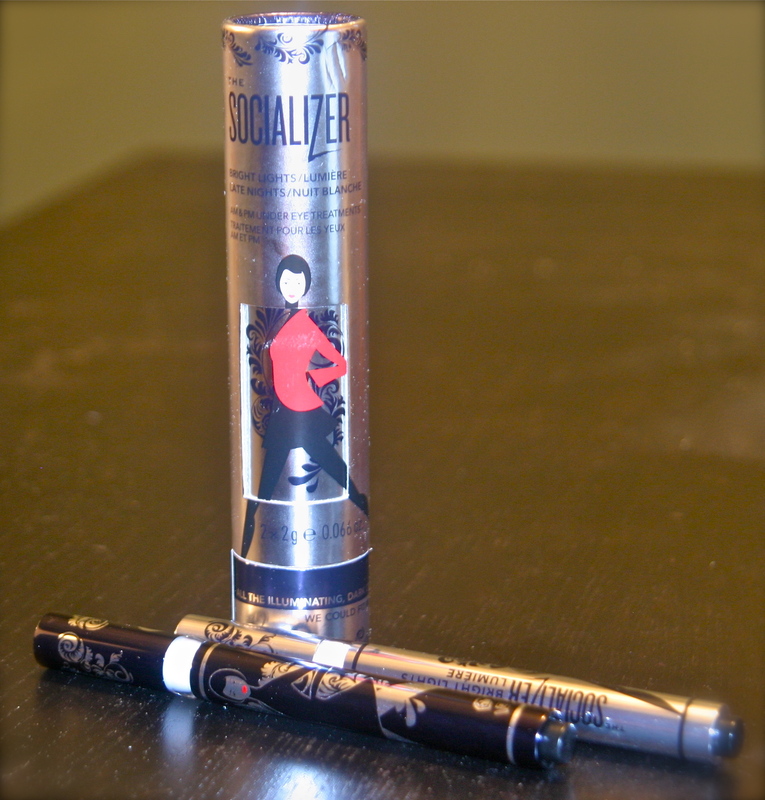 The product over all is pretty good, but it is a little pricey for the 1.7oz bottle that I purchased. I also must mention that you will need to use sunscreen if you use this product (although you should use sunscreen every day) ;). AHA’s have been known to increase the skins sensitivity to the sun and this can result in sunburn, so while using this product be sure to liberally apply a facial sunscreen and limit your exposure to the sun. *Australian Desert Fruits Complex: Indigenous Quadong, Desert Lime, and Acacia (Wattle) contain fruit acids gently and naturally exfoliate the skin. *Pumpkin Enzyme: Provides gently exfoliating, leaving skin refreshed and healthy looking. *Willow Bark Extract: Improves tones, texture, and appearance with natural Beta Hydroxy Acids. 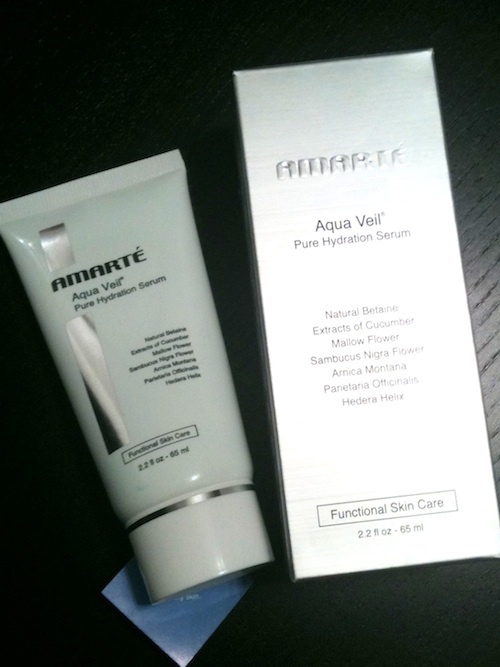 *Prickly Pear: Offers excellent hydrating properties and antioxidant help promote firmer skin. 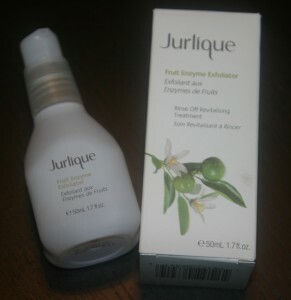 Jurlique Fruit Enzyme Exfoliator retails for $45 and is available at Sephora and the Jurlique website. 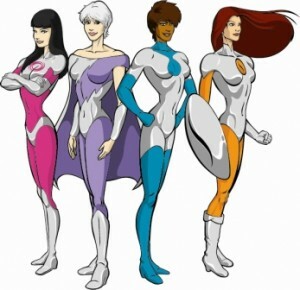 Sephora Says: It pays to have beautiful skin! From March 25th through April 14th Sephora pros will assist you in finding the right products for your skin. To take part in this special simply sign up for the Beauty Insider Program and you will receive your Skincare Challenge Card. Each time that you purchase a facial skincare item you will receive a stamp on your card, collect 4 stamps and you will receive a FREE personalized sample bag. So be sure to stop by your local Sephora to participate in this great challenge, you’ll earn some pretty cool swag!